Superman, the DC superhero. Many people family with him. He is a fictional superhero appear in DC comic book. Superman was born on the planet Krypton, and as ababy named Kal-EI, was sent to Earth in a small spaceship by his scientist father Jor-EI, moments before Krypton was destroyed in a natural cataclysm. His ship landed in the American countryside, where he was discovered and adopted by Jonathan and Martha Kent, a farming couple. They named him Clark. Clark displayed various superman abilities such as incredible strength and impervious skin, and his foster parents advised him to use his gift for the humanity. Clark Kent resides in the fictional American city of Matropolis, where he works as a journalist for the Daily Planet, a newspaper. To protect his privacy, he changes into a colorful costume ans uses the alias "superman" when fighting crim. Superman's love interest is his fellow journalist Lois Lane, and his classic archenemy is the genius inventor Lex Luthor. He is a friend of many other superheros in the DC Universe, such as Batman and Wonderman. Superman is a cultural icon of the United States. Superman popularized the superhero genre and defined its conventions. He is to this day one of the most lucrative superhero franchises. He is loved by the all world. 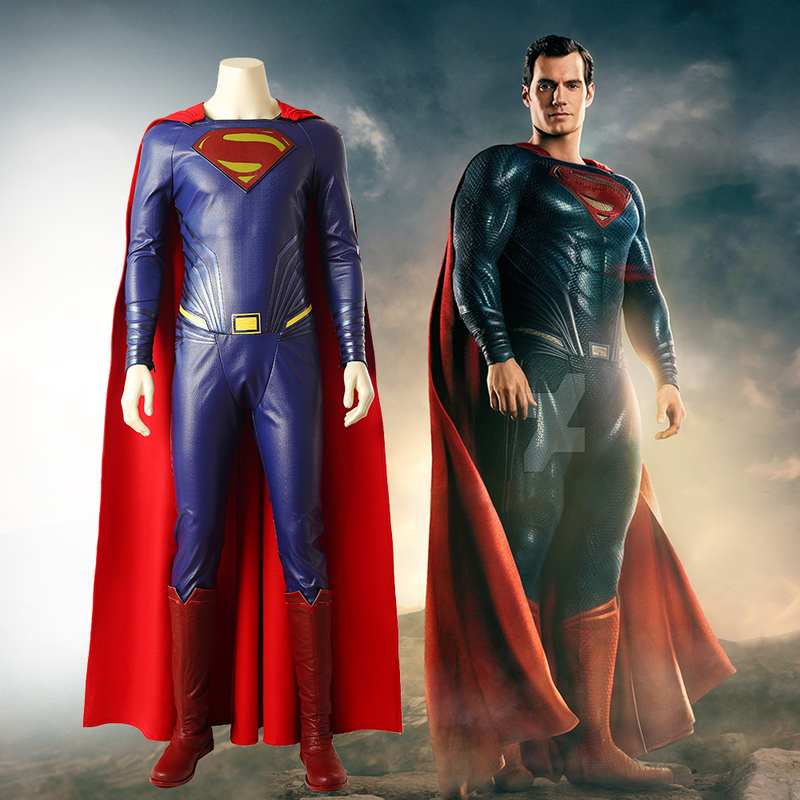 And Superman cosplay costume is loved by the coser.